RCR Management is purchasing a pair of residential buildings in Washington Heights for about $47 million, according to sources familiar with the deal. The buildings are located at 80 and 86 Fort Washington Avenue, and RCR is buying them from a group of investors including Mike Spira and the estate of Josh Sternhell. Aaron Jungreis and David Berger of Rosewood Realty Group brokered the deal. Jungreis and Berger declined to comment, and RCR did not respond to a request for comment. Both properties were previously part of a portfolio that Sentinel Real Estate sold to the group of investors in 2016 for $101.5 million. The properties also included 66-72 Fort Washington Avenue and 838 and 884 Riverside Drive. The buildings are each six stories tall, and the one at 80 Fort Washington Avenue has 75 residential units, while the one at 86 Fort Washington Avenue has 65 residential units. 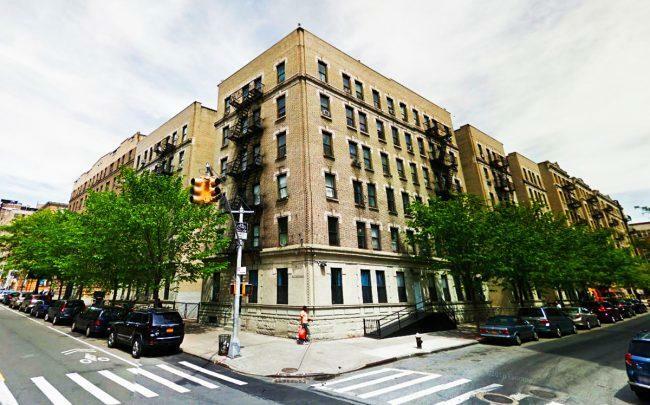 RCR purchased an 87-unit residential building at 825 West 187th Street in Inwood last October for about $33 million and bought a pair of Sunnyside rental buildings in 2016 for $49 million. Edge Property Group recently bought a development site in the neighborhood on Edgecombe Avenue, West 166th Street and West 165th Street for $21 million from Sand Realty Group, and Olshan Properties and Millhouse Properties bought a pair of buildings last summer at 385 and 395 Fort Washington Avenue for $40.1 million.